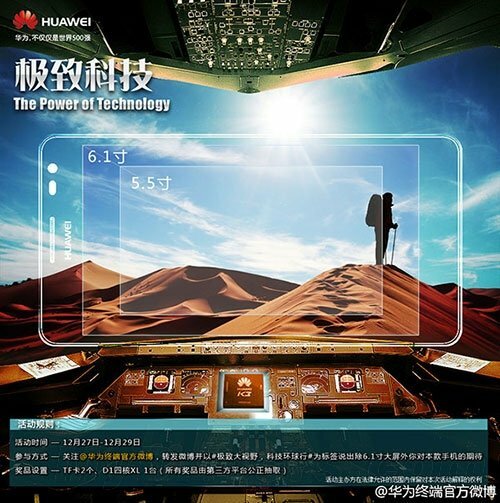 Want to see more of the Huawei Ascend Mate? The device, a massive 6.1 inch black slab phone, has leaked out some more photos, just ahead of its expected unveiling at CES. 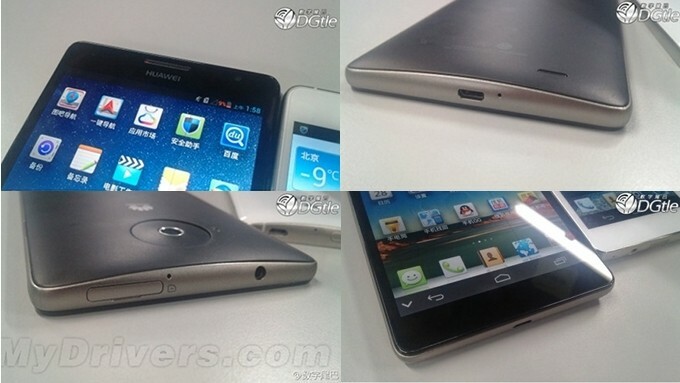 In these photos, we’re also seeing another device we’re hoping to see unveiled, the 5 inch D2. MyDrivers published the leak, and the expected specs include 2GB RAM, a quad-core 1.8GHz CPU, a 13MP camera, a 4000mAh battery, and a thickness of just 9.9mm. Keep in mind, though, that this is all still speculation at this point.